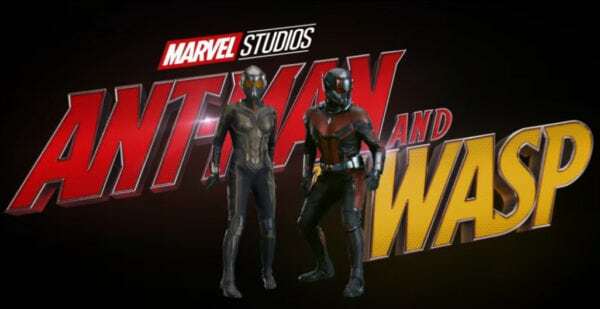 Late last year it was reported that a number of Marvel’s female stars had been chatting to Marvel Studios chief Kevin Feige about the possibility of an all-female team-up movie. 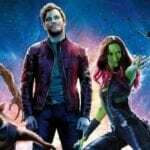 Although it has since been claimed by Thor: Ragnarok star Tessa Thompson that the conversation was “an offhand thing” and blown out of proportion, talk of a team-up movie bringing together Marvel’s Mightiest Superheroines refuses to die down. 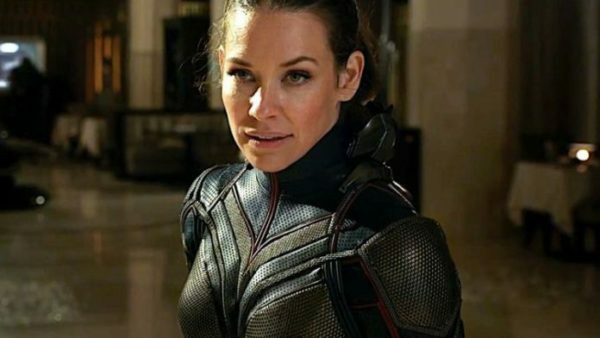 Having become the first female Marvel hero to share top billing in an MCU movie with Ant-Man and the Wasp, actress Evangeline Lilly has now been asked whether she’d be interested in leading a team of female Avengers, and while she admitted she would “love” to do so, she also has a better candidate in mind. 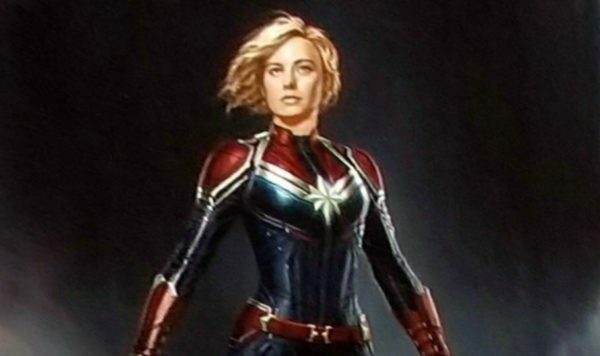 With Phase Four of the MCU expected to see big changes to the status quo, and a shift in focus away from the original Avengers, it’s very possible that we could see Brie Larson’s Carol Danvers leading a team of Earth’s Mightiest Heroes at some point in the near future. 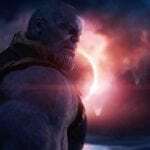 Whether or not the roster would be composed entirely of women though remains to be seen.